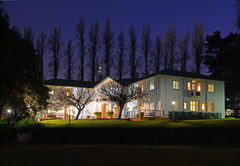 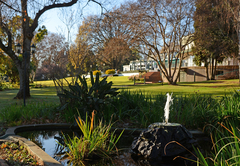 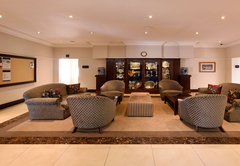 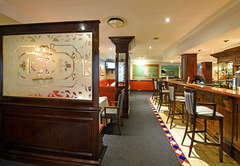 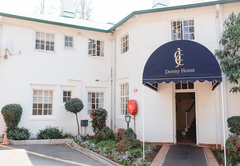 The Country Club is an Auckland Park hotel providing accommodation in 18 guest rooms for tourists visiting the Johannesburg region. 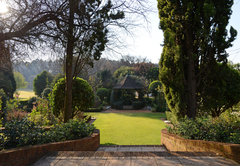 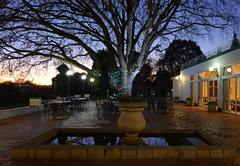 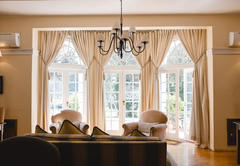 Located in the secluded greenery of The Club’s Auckland Park grounds, the Dormy House is a tranquil and historic boutique hotel conveniently set in the heart of Johannesburg. 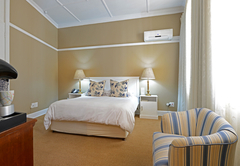 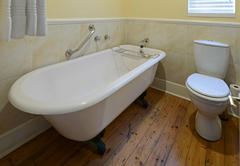 The hotel has 18 elegant en-suite rooms, with either a bath or a shower. 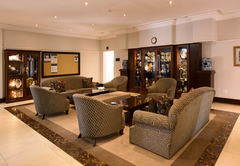 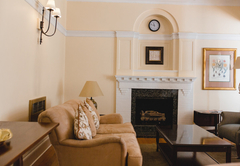 Room facilities include flat screen televisions and wireless Internet connectivity. 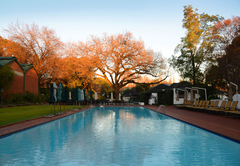 There is also a swimming pool for guest use. 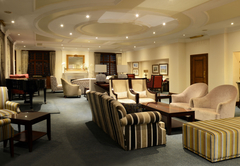 The accommodation is available for Club members and their guests, as well as visiting reciprocal members. 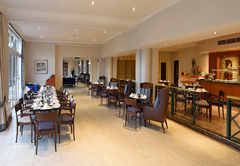 A full English or continental breakfast each morning is included in the accommodation package. 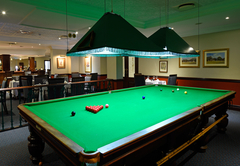 Guests are granted full access to The Club’s facilities for the duration of their stay – so a swim in the pool, a meal at one of the Club’s restaurants or a game of squash, bowls or croquet is just a short walk away. 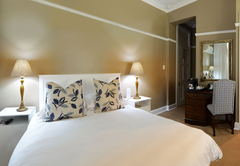 The hotel has 18 elegant en-suite rooms, with either a bath or a shower. 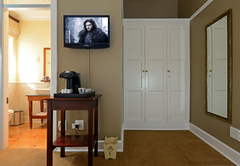 Room facilities include flat screen televisions and wireless Internet connectivity.